Thank you to Brentwood Home for sponsoring today’s post and offering products to help create this perfect space for my son. All opinions are my own. I love having my own space when I read or just need a little time by myself. It relaxes me and I can zone off into my own little world and not be bothered. That’s until my son grabs one of his own books and decides I’m the most comfortable thing in the house to read on. Besides just wanting to sit on my lap, he’ll sit on my back, my feet, and as crazy as it sounds, my shoulder. Don’t get me wrong. I’m so ecstatic that my four-year old loves to read books, but you have no idea how uncomfortable it is for me to be a piece of human furniture. That’s when I realized he needed his own comfortable space that didn’t include my body. Brentwood Home to the rescue! Brentwood Home’s eco-friendly, hand-crafted, quality home products are all available online and made right here in the good ol’ USA. They specialize in shipping high-quality, yet affordable mattresses right to their customers’ doors. Besides mattresses, Brentwood Home also makes other comfortable products for around the home. I chose the Venice Lounger and Lilypad Kids Pillow for my son. 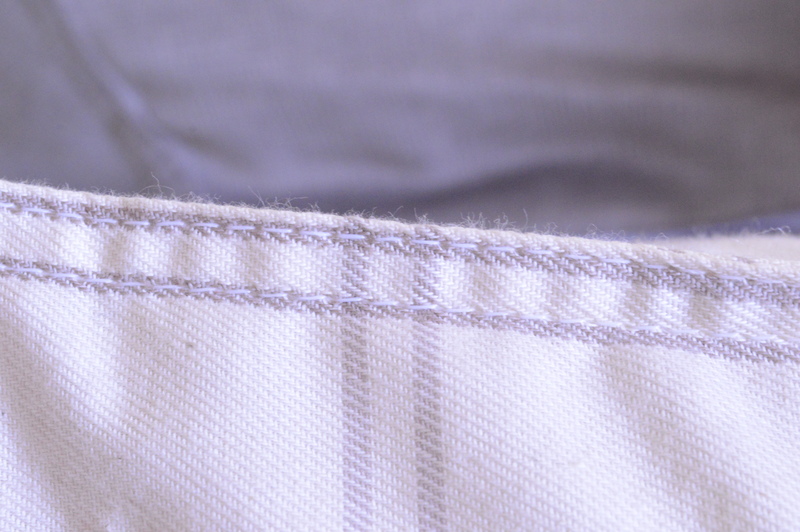 The quality of the handcrafting surpassed my standards. 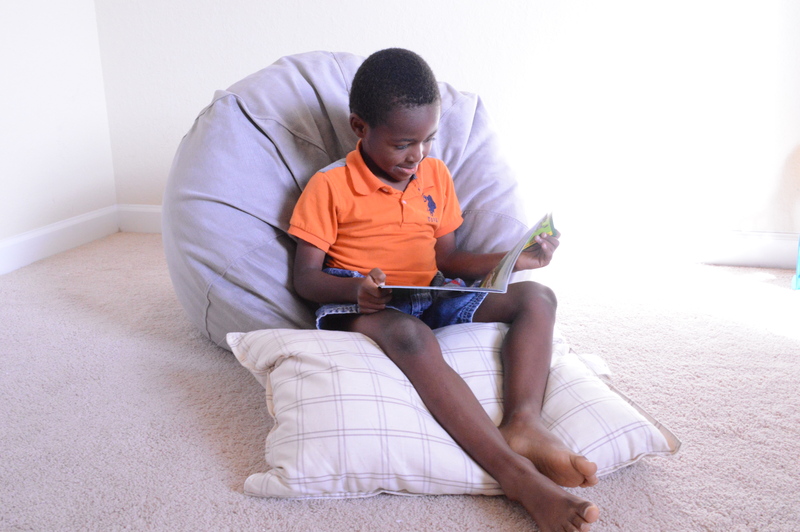 The Venice Lounger also has a zipper with a lock for those times my son gets bored reading and decides to get mischievous, he won’t be able to pull the inside cushioning out. That’s a plus in my book! Now he has a comfortable place to read and play and I get to read in peace! This looks comfortable. Love it!!! The fact that this has a lock on it is brilliant! Have you ever had a bean bag chair erupt in your living room?? it’s not fun. This looks like an amazing giveway! I don’t mind getting the Venice Lounger for my kid. It looks comfy! Love this that looks so great. 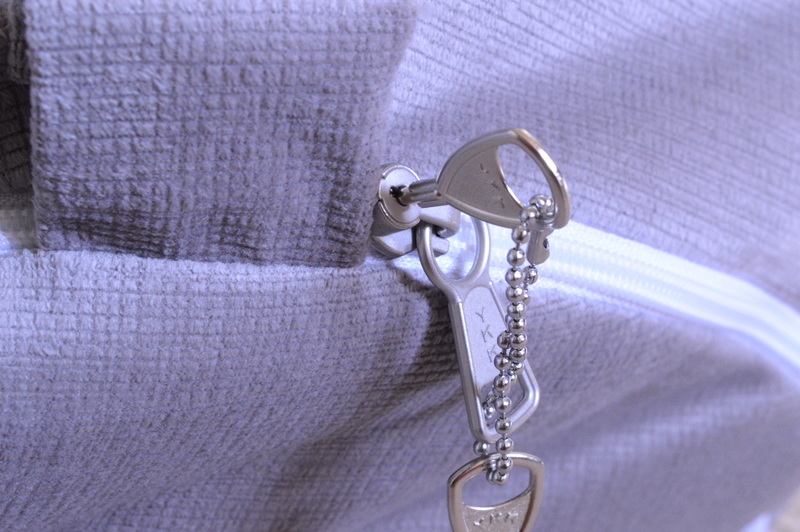 I love that it has a lock, that is something really needed when having so many kids! it looks so comfortable! i think my son will love this! perfect size for him! Brentwood truly makes amazing products! 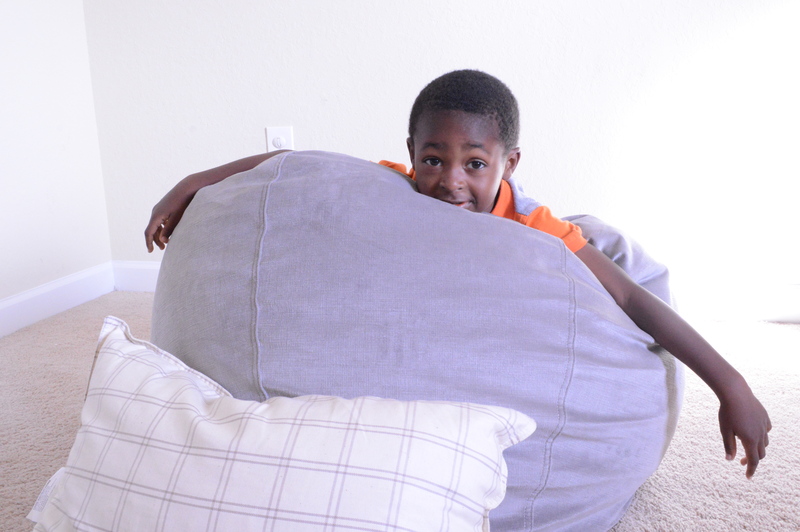 My son would love to have his own space with this bean bag. 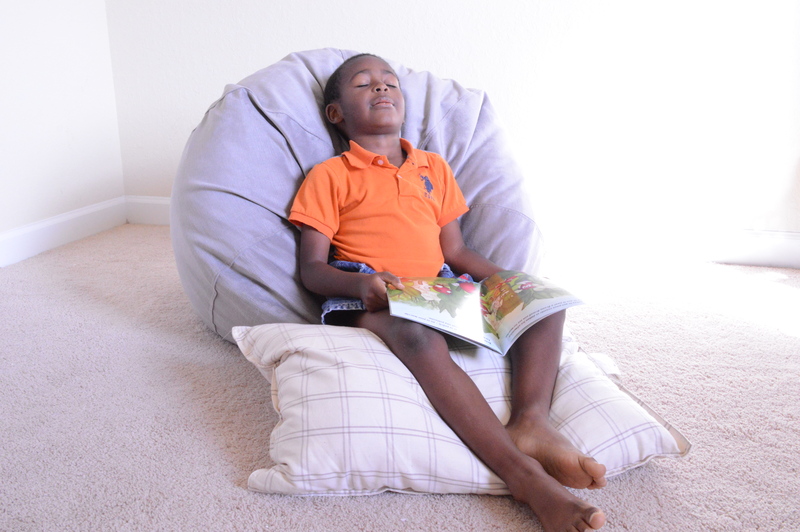 Oh my, how did I not know about the Venice Lounger and Lilypad Kids Pillow? I’m living in the stone ages I tell you. I’m a fan of Brentwood Home and have some of their items. I’ll have to check out the other items I may not know about. 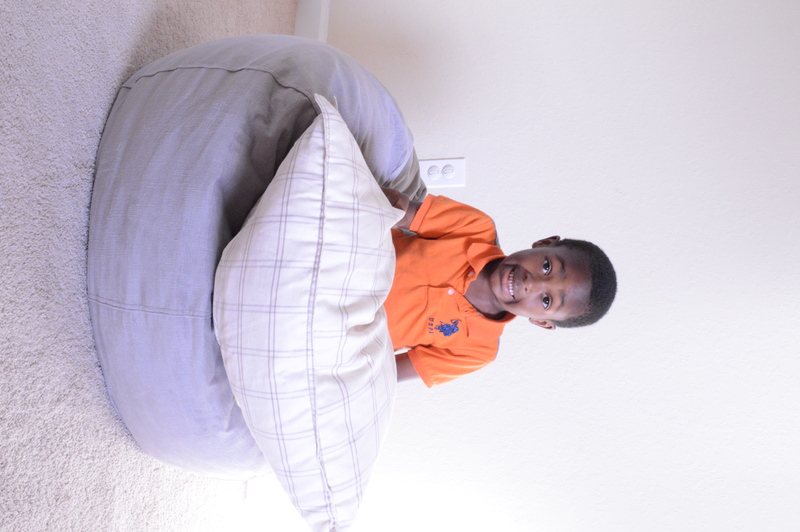 I love how happy and comfortable your soon looks on his bean bag. I would love to get the same for my munchkin! Coolchillmom recently posted…It Is Time for Some Roaring Lion Guard Fun! Sounds like a great place to get furniture from! It sure looks like they put comfort as a top feature. Your son looks so comfy! 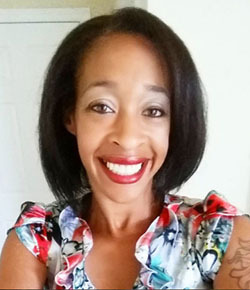 I think the PALMETTO MATTRESS Palemetto mattress that is medium firm feel -two resilient natural-latex layers with an extra ventilated-foam layer and a soft Eurotop sounds the best. This chair looks amazing! My kids would really love something like this for their space. Aww its an awesome Idea, Most UK Homes dont have enough room to create a specific Kids Space thoug. Reminds me of our first home 🙂 So calm! I love Venice Lounger and would use it to customize a comfortable space for my daughter and make it her own COZY, STYLISH, SAFE and COMFORTABLE space for reading/relaxing and having fun! It’s great to know that is eco-friendly, safe for little ones. LOVE IT!!! Thanks for sharing a great review about a wonderful product! Just wondering if you will be announcing the winner here or will be contacting thru email? Hello, Radha! I apologize about that. The winner is now listed under the giveaway. Thank you for the reminder! Thank you! And congratulations to the winner!